A great support is provided to human resource management, HR software for school. HR level managements are also managed by IGURU. Delivers amazing admin features like- reports view in few clicks. Manges employee leave management system, attendance, transportation etc. 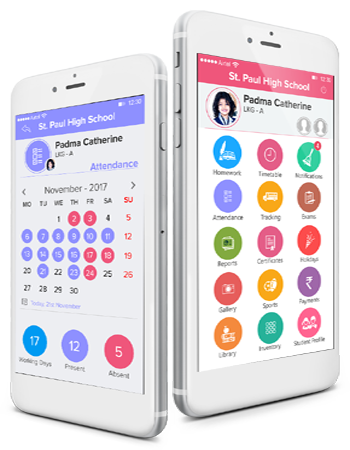 Best payroll software for schools keeps are track records for all the aspects like- Payment and expenditure of all branches. Regularly updating the application with data to come up with best and appropriate results. It can also be called School management software. Tracing the business profits and expenditure through reports. Attendance records to keep a check on employees and students. View current payments and academic wise reports. IP restrictions and Other features.